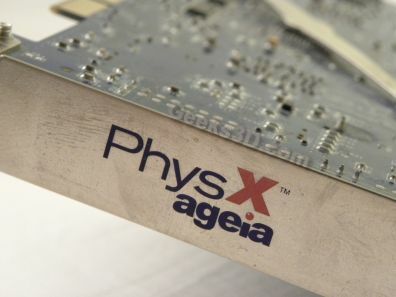 an old Ageai PhysX System Software that supports … Ageia PPU. I think that AGEIA PhysX Driver 7.11.13 should be ok.
NVIDIA PhysX System Software 8.09.04. You can grab it HERE. the latest NVIDIA PhysX System Software like v9.10.0513. You can download it HERE. Now that you have all ingredients, you can follow this guide to restore the PPU support. I’ll try this howto as soon as I’ll find the time for… My ASUS PhysX PPU will be happy! I wonder why Nvidia never patched Cellfactor so it will support geforces for the hardware accelerated levels. The only truly worthy PhysX game and it remained unsupported! Go figure!